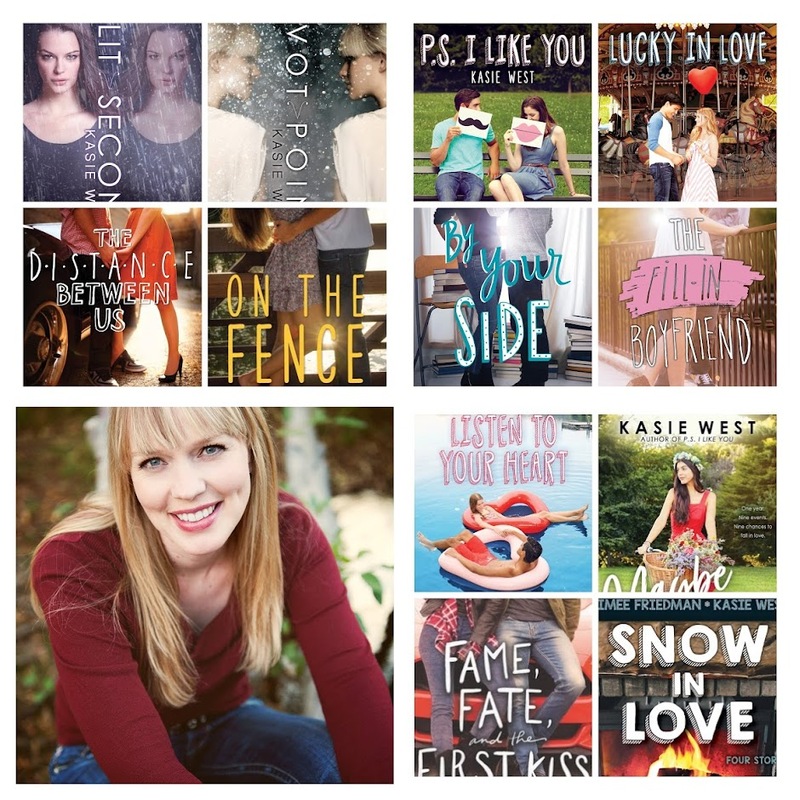 Kasie West: PS I LIKE YOU COVER! Looks great. I love that I can share your books with my daughter and we both love them! I am so excited to read your new book! You're my new favorite author. 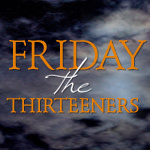 I commented on the blogs, but the last link didn't have yours up yet? So I'll try to remember to go back and comment (since I counted it as an entry). The cover is amazing! 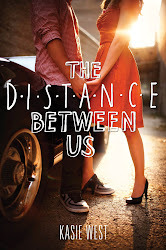 I LOVE the new cover--but I always adore all of Kasie's covers and books. Can't wait to read this one! I CAN'T WAIT FOR P.S. I LIKE YOU. OR ANY OF YOUR FUTURE BOOKS. Haha Keep publishing! I LOVE YOUR STORIES!!!!! I have yet to read Pivot Point and Split Second but my friends all recommend it and I have them on my Kindle already. I just have to actually find the time to sit down and read! I can't wait to read P.S. I Like You. I love it already based on the book summary!! Everytime I finish one of yr books I immediately check yr webaite, amazon and twitter to see when the next one comes out. Which is only a bummer when I get the book the day it comes out, instant gratification much? The book looks so cute! I love how Kasie's stories take me back to when I was a teenager. I can always resonate with her character's and their experiences. I love all your stories! I can't wait for this one! I love your books and their covers! Can't wait to read this one! You should make a boxed set with all your contemporaries once P.S. I Like You comes out. Of course, this is just a suggestion but ya know, do whatever you wish my dear Kasie West.